We’ll offer posts that further explore the focus of the gallery program: what we conceive to be the intersection between contemporary craft, fine art and design. We emphasize the equal importance of quality in craftsmanship and thoughtful context: simply put, both how something is made, and why. Often, these two factors constantly inform one another throughout the making process and become inseparable. The art in our gallery provides visual examples of this concept, and through the blog we will delve more deeply into “the how and the why” behind the art you’ll find in the gallery. Gallery artists will contribute with insights into works, investigations into their process, and comments on art market trends that are relevant to them, and to our program. Collectors and followers will contribute posts about what connects them with specific works or types of artwork in the gallery, staff will share insights into works that consistently garner particular reaction and special attention, and curators will contribute with background on concepts behind their exhibitions. Each blog posting will be shared on our Facebook page, where readers are welcome to comment and ask questions. If you’d like to contribute a posting to the blog, please email Jen Tansey. If you would like to subscribe for blog updates sign up to our mailing list or update preferences. 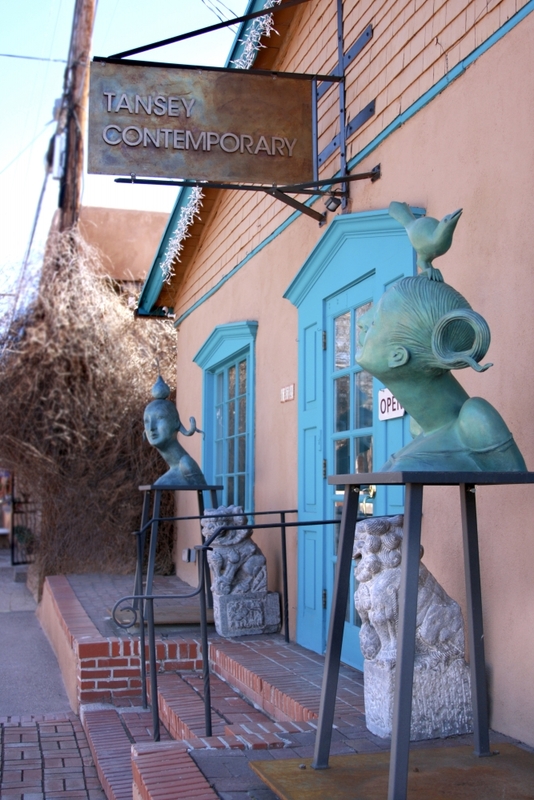 Tansey Contemporary Art Gallery from Tansey Contemporary on Vimeo.